Home BIOGRAPHY NET WORTH PHOTOS AKA Rapper Biography, Net Worth, Instagram, Age, Real Name & Cars. 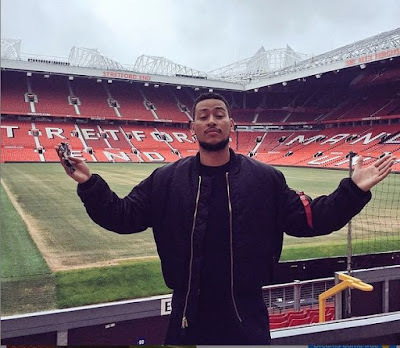 AKA Rapper Biography, Net Worth, Instagram, Age, Real Name & Cars. Kiernan Jarryd Forbes (born January 28, 1988) known by his stage name AKA, is a South African hip hop recording artist and record producer. 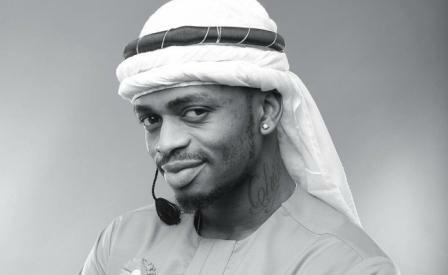 He is a multiple award nominee and winner, both internationally and locally. His break through came after the release of his single, Victory Lap, followed by its remix, with features such as Khuli Chana. On the back of this, he released his first album, Altar Ego, which became a great success. He recently started dating Bonang Matheba, the South African TV and radio personality, entrepreneur and model. Since their relationship became public, the couple have received widespread media attention. This has led to a synergistic relationship, and the two are often perceived as one of Africa’s power couples. 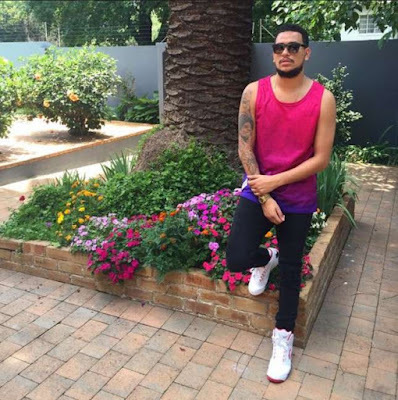 In 2009 AKA ventured for a solo career with hits like “Mistakes”, “In My Walk” and “Do It” with the latter making it to number 1 on the South African 5FM Top 40. He won Metro FM Music Awards for “Best Newcomer”, “Best Hip Hop” as a solo act and “Best Produced Album” for his debut Altar Ego. 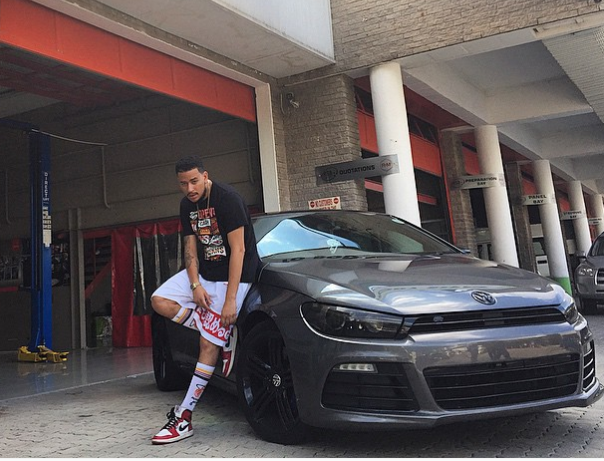 It is then that he was dubbed “Prince of South African Rap” by one of the national newspapers. 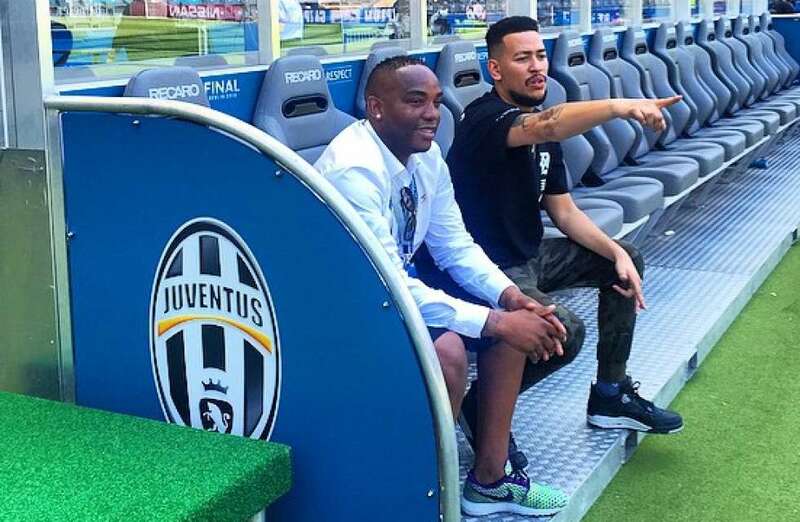 He also won “Best Dressed man” during the GQ Awards in South Africa alongside Oscar Pistorius. In 2011 AKA’s song “Victory Lap” won Channel O’s Most Gifted Hip-Hop Video at the 7th annual Channel O Music Video Awards and at the 18th South African Music Awards AKA was awarded Male Artist of the Year and Best Street Urban Music Album. AKA has opened for Kanye West, Snoop dogg, Rick Ross, 2 Chainz, Big Sean and Kendrick Lamar in their South African tours. 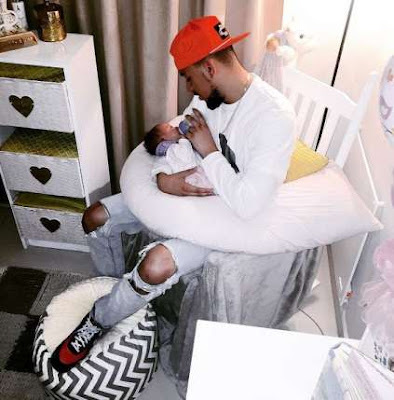 He has won many awards including “Best Street Urban Music Album” and “Male Artist of the Year” at the 18th South African Music Awards (SAMA) In late 2014 rapper AKA signed a multi-album deal with Sony Music through its new local urban label Sound African recordings. Executive head of A&R for Sony, Zakes Bantwini made the announcement through their platform. On 27 November 2016, at the end of the Idols Season 12 Finale, AKA premiered his single “The World is Yours” and performed it for the first time on the show. Later that week, the single premiered on American Radio station Shade 45, hosted by Sway, and on British Radio Station BB1 Xtra. 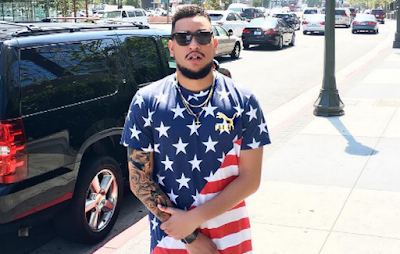 As of 5 December 2016, AKA’s 2014 single “All Eyes on Me” and 2015 single “Baddest” were certified Platinum and Gold respectively by the Recording Industry of South Africa. In October 2016, AKA accused his record label Vth Season in a stream of tweets of not being fairly remunerated in royalties. 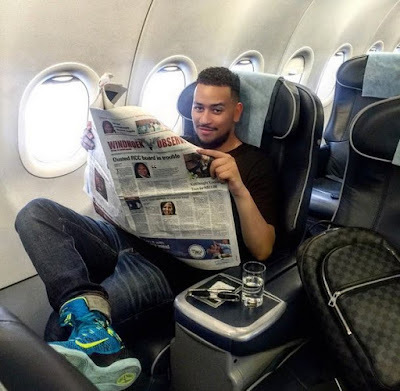 He announced his departure from the label, and warns his former label mates rapper Yanga Ntshakaza, Big Star Johnson, and singer Tresor to each get personal accountants and the record label’s financial statements checked. AKA has been in the game since he was a teenager but only started making real money off his music when he became AKA which was in 2011 after he released his debut album Alter Ego. AKA has since become the Supa Mega and a continental superstar. 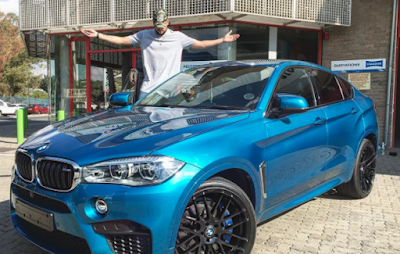 The rapper has had a number of endorsement deals and is said to be worth 4.8 Million rands (net worth estimated in 2017).